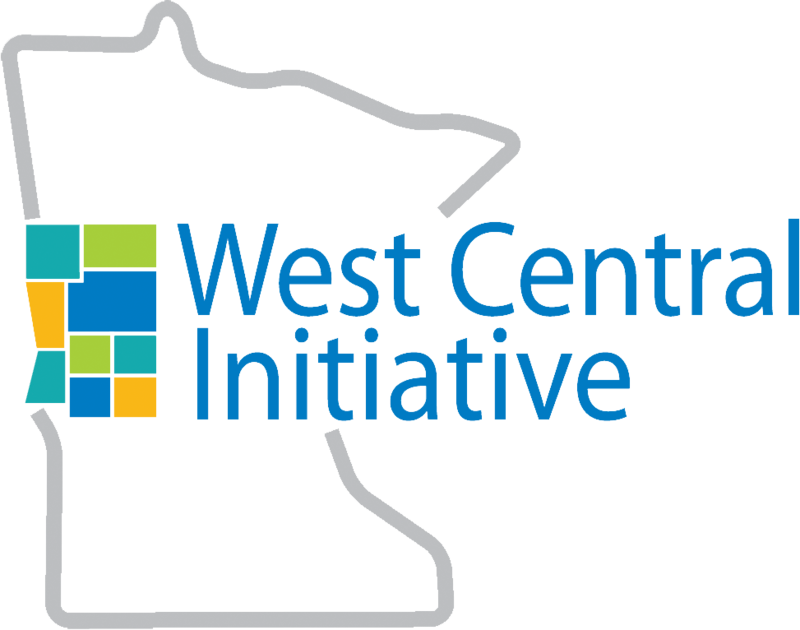 The number of West Central residents who feel their community is performing well in roads and infrastructure, public transportation service, and cultural and arts opportunities improved significantly since 2016, according to the Rural Pulse survey of more than 1,560 Minnesotans just released by the Blandin Foundation. On the economic front, fewer respondents in the West Central region report the condition of the economy has improved since they were last surveyed in 2016. And, while the number of people who report losing a job in the last year is down from 2016, only one in four say their household income increased in the past year compared to 39 percent in 2016. Across the state, opinions and perceptions are varied. Jobs that pay a living wage, access to affordable healthcare and childcare, and concerns about opioids and drug abuse are shared across Minnesota’s communities – complex issues very much alive today at local, state and national levels. The strength and relative priority of these concerns depends, though, upon geography, income, gender, age, etc. Rural Pulse, which has tracked such perspectives since 1998, specifically looks at what local issues residents say are most important, and how their communities and the state are performing in addressing them. For example, in recent years, the study identified persistent economic frustration among Minnesota’s rural residents that had been underestimated and underreported as metro areas experienced booming post-recession growth. According to the 2019 survey taken in in January and February this year, a third of both urban (31%) and rural (38%) residents at large polled continue to say metropolitan needs are more important to elected officials than those of rural communities. Notably, rural women (41%) and rural community leaders who are graduates of Blandin’s leadership training programs (64%), believe this to be true. Among the wealth of data generated by Rural Pulse, themes continue to arise related to the economy. While one in three Minnesotans statewide report that the economy has improved over the past year, many may not be personally feeling it yet. Only 28 percent of rural and 33 percent of urban Minnesotans report their household income increased over the past year. In rating community and state performance, 36 percent of rural Minnesotans disagree that there is an adequate number of living-wage jobs in their community, compared to 30 percent of urban residents. Twenty-seven percent don’t believe their community maintains and grows job opportunities adequately, compared to only 18 percent of urban residents. Sixty-three percent of rural Minnesotans and 75 percent or urban residents feel their communities are doing a sufficient job with economic development. Therefore, it is not surprising that nearly one in four rural residents identify job opportunities or economic development as the most critical issues in their communities. Across the state, nearly eight in 10 (78%) of those living in rural Minnesota say that they are optimistic about the future of their community, up four percentage points since 2016. They also feel they are able to make a positive community impact (84%) and that their community works across differences to address local issues (82%). New to Rural Pulse this year are questions related to gaps in diversity and inclusion. For example, 46 percent of rural residents say they have close friends of a different race or culture, compared to 70 percent of urban residents. Responses to another new question about those they have seen experience bias, discrimination or harassment in their community yielded common answers among urban and rural – most often mentioned were people with drug abuse and mental health issues, transgender persons and recent immigrants. Urban residents also included African Americans among their top responses. Minnesotans – both urban and rural, and across all demographics – give themselves high marks when standing up to hate or discrimination if they see it occur; some 80 percent agree that people in their community can. Preliminary results of a Blandin Foundation-sponsored cultural and racial study, to be released May 1, suggest that non-Caucasians are less likely to agree that people are able to speak up about hatred and discrimination at the local level. More Minnesotans living in urban areas have considered moving to rural Minnesota, 2019 findings indicate, while rural Minnesotans are staying put. Only 14 percent of rural Minnesotans have considered moving to a larger metropolitan area in the past two years, down six percentage points from 2016. Citing quality of life as the main motivating factor, 27 percent of those in urban areas say they have considered moving to a less-populated, rural area in the past two years, up from 21 percent in 2016. Unrelated to geography, two groups whose opinions grew in strength are women and younger residents. Rural women are less likely to feel the economy has improved and are far more concerned that there are inadequate job opportunities and childcare. Feeling stronger about the importance of many aspects of local life, residents ages 18 to 34 who have not yet served are much more likely to be interested in leadership opportunities. Strategic research firm, Russell Herder, surveyed and analyzed a total of 1,068 rural Minnesotans for the 2019 Rural Pulse. Findings were compared to a parallel survey of urban residents. For purposes of this study, urban is defined as the Twin Cities seven-county metropolitan area, plus Duluth, Mankato, Moorhead, Rochester and St. Cloud. The West Central region is defined as the following counties: Becker, Clay, Douglas, Grant, Otter Tail, Pope, Stevens, Traverse and Wilkin.  Based in Grand Rapids, the Blandin Foundation is the largest rural-based private foundation in Minnesota and one of only a few in the U.S. focused exclusively upon rural communities. To learn more about this research study, visit www.RuralPulse.org.